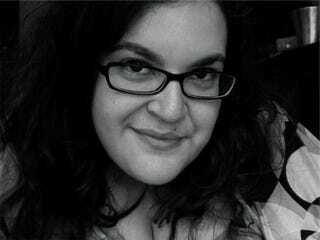 The Baileys Women’s Prize for Fiction for has been won by author Naomi Alderman for her feminist sci-fi novel The Power. Set in a dystopian world, she envisages a paradigm in which women have developed the ability to give electric shocks at will. Apparently it makes men a little fearful. The chair of this year’s judges, Tessa Ross, praised Alderman’s “brilliantly imagined dystopia, her big ideas and her fantastic imagination”. Alderman received the £30,000 prize yesterday at a ceremony at London’s Royal Festival Hall. it seems her ambition is to write for Doctor Who. The Baileys Prize winner on what she wants to write next - and the ideas behind The Power.